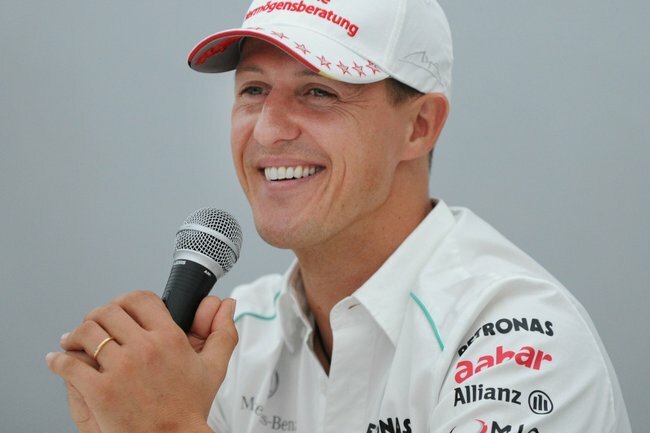 Michael Schumacher news: Schumacher family release rare statement. "We are doing everything." Michael Schumacher's family has released a rare statement. In 2013, Formula One World Champion Michael Schumacher was skiing in the French alps when disaster struck. The racing legend, who is known as a very competent skier, was skiing on a slope with his son Mick when he hit a partially covered rock. Although he had not been skiing very fast at the time, Schumacher lost control and was thrown over 10 metres onto another rock where he hit his head. Following the accident, Schumacher was placed in a medically induced coma for six months. He is now reportedly wheelchair-bound and unable to speak or stand alone. 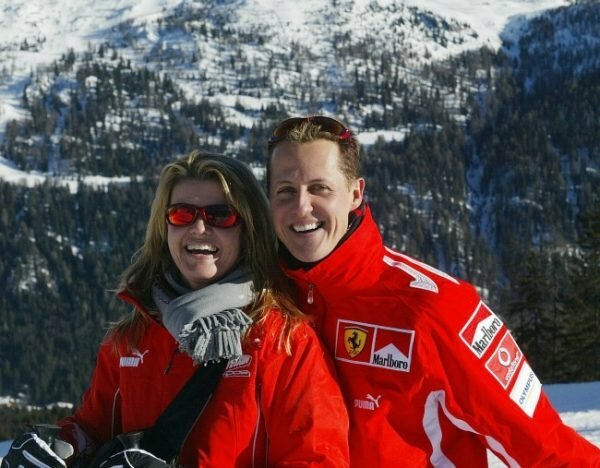 Since the accident, the Schumacher family have remained quiet on Schumacher’s condition. The former Formula One driver also hasn’t been seen in public since the accident five years ago. But now, in the lead up to Schumacher’s 50th birthday, his family have released a statement. Michael Schumacher and his wife Corinna Schumacher in 2005. Image: Getty. 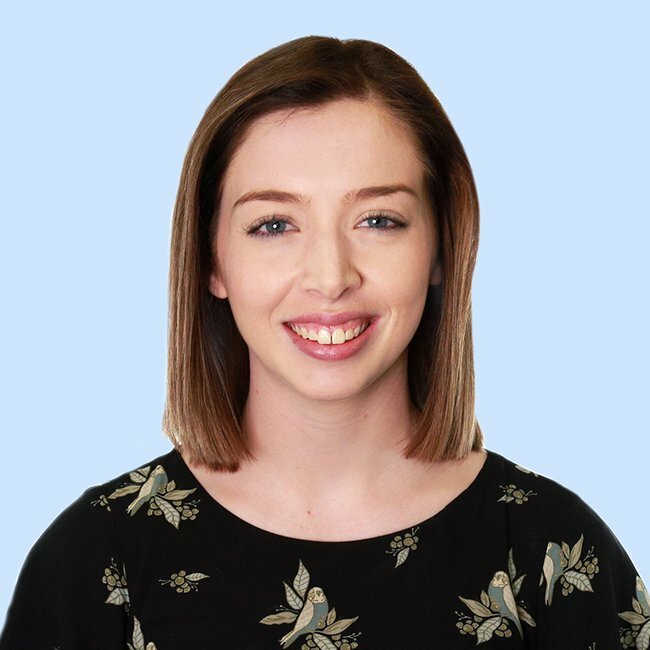 "You can be sure that he is in the very best hands and that we are doing everything humanely possible to help him," the family said in a rare statement. "Please understand we are following Michael&apos;s wishes and keeping such a sensitive subject as health, as it has always been, in privacy." The family also announced that an official Michael Schumacher app would be launched on Thursday to commemorate his career successes. "The app is another milestone in our effort to justice for him and you, his fans, by celebrating his accomplishments," the statement continued. Earlier this week, a rescuer at the scene of Schumacher&apos;s accident opened up about the incident. Stephane Bozon, a mountain cop, said that given the location of the injury, the retrieval of Schumacher was difficult. 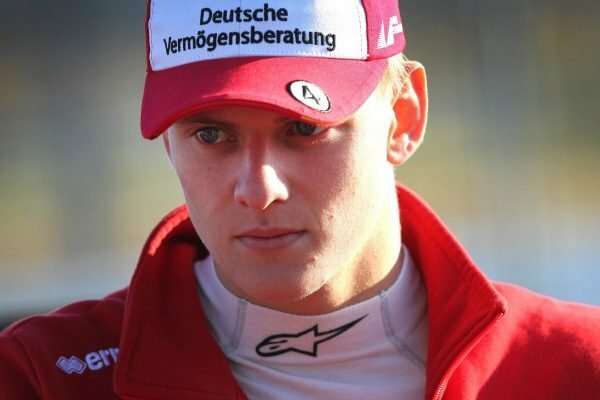 Michael Schumacher&apos;s son, Mick Schumacher is following in his father&apos;s footsteps in racing. Image: Getty. “It was clear that it was very serious, otherwise we would not have used the helicopter. Mr Schumacher was lucky [to survive]." As reported by The Sun a close friend of Schumacher’s now 19-year-old son Mick opened up about the impact it’s had on the Schumacher family in November. Nicklas Nielsen told Danish newspaper BT Mick is “completely closed” about his father’s condition. “Mick does not say he is sad about his father. He just said sometimes that it is hard,” Nielsen said.